You can earn 45 Rewards Points on this product! Please enter the ages of children attending. You have 25 characters left. Do not use HTML. Please enter child's name(s). You have 75 characters left. Do not use HTML. Kid's will bake and decorate cupcakes. 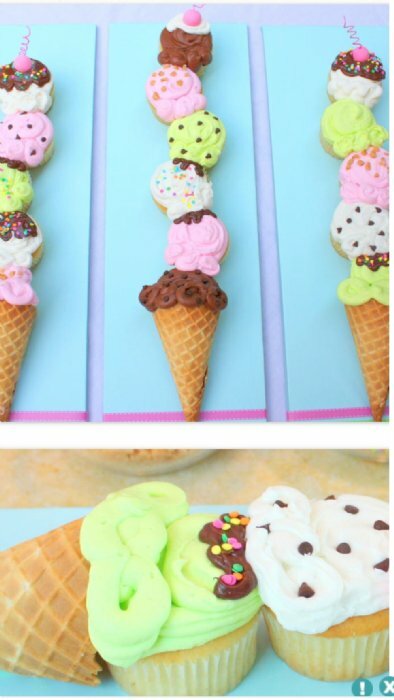 Each kid will get to make their own ice cream cone cake using easy piping techniques and fun toppings. No supplies needed. This kid's class is for ages 6-12 (older kids are encouraged to take the normal adult classes) and is a drop-off only class. It is not eligible for any class sale or discount.